Trainer Mohd Sukri’s last start winner, Lonely Boy looks set for a back-to-back win in Class 3 over 1400m in Race 8 at Selangor Turf Club on Saturday. On the track this morning, the nice looking three-year-old by Lethal Force took it very lightly by cantering twice on the sand track and still looks in perfect condition. Lonely Boy’s last outing with Jockey Jose De Souza came with a pulverizing run at the closing stages of the race to beat front hitter Arc Cara and stablemate Sounds Approving to win. Up a class, Lonely Boy still looking very fit, once again Brazilian rider Jose De Souza has been elected to ride will be the choice of racing fans for another victory. RACE 1: Six Empire trotted and then strode out smartly in 39.6 seconds. RACE 6: Sounds Approving also cantered twice looking a picture of fitness. RACE 10: No Nonsense (HS Gill) was tested when cantering twice strongly. 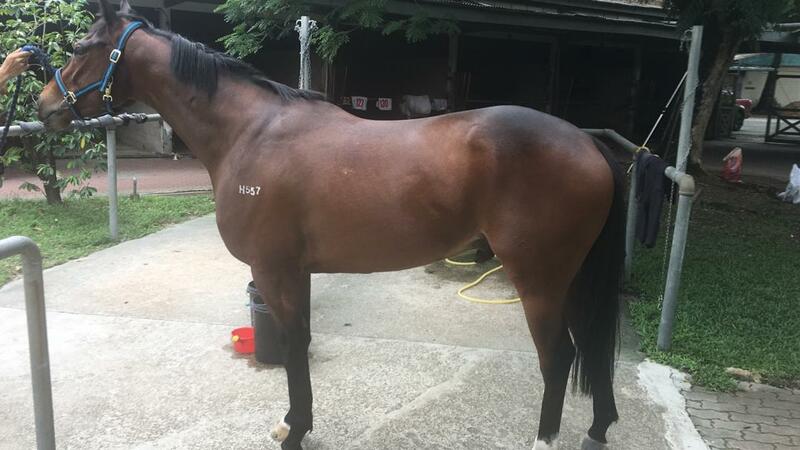 So Hi Class should break the ice in a Class 4 (B) event over 1200m in Race 9 on Sunday. 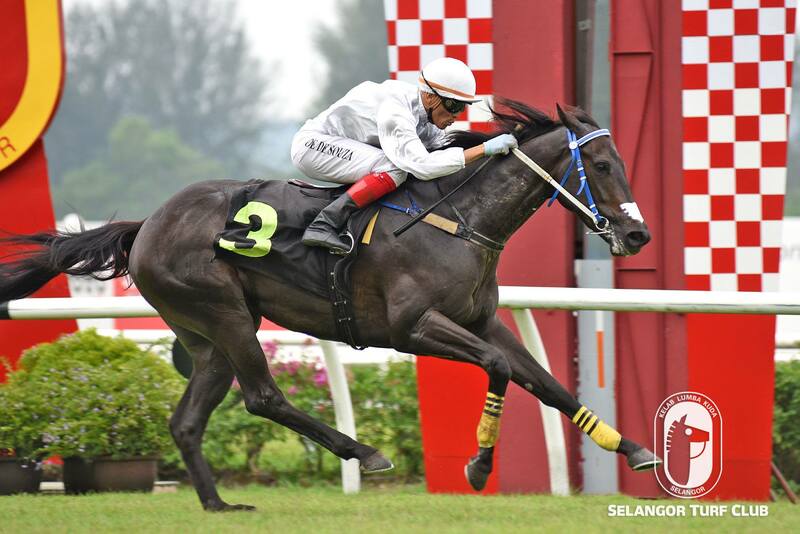 Trained by Mohd Sukri, the three-year-old by Dark Angel is still in form and trotted twice on the inner sand track. Last outing, So Hi Class came up very well at the closing stages of the race but found the winner in Satellite Boy just too good to finish a game fourth. So Hi Class will once again team up with Jockey Y Aify and the combination will the best bet for a maiden win. RACE 4: Sunny did a light gallop and did not make time. RACE 5: Listen trotted and then took it easy in 44.2 seconds. RACE 6: Sakura Japan with trainer Charles Leck astride trotted and then had a good blowout in the final 300m. The going was yielding. All workouts were done on the sand track.